Maruti Suzuki is one of the ruling car manufacturers in auto market is being following the reverse route for its low cost cars. 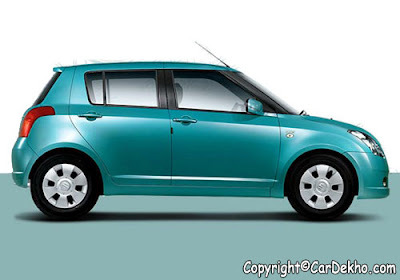 The small cars were launched in India nearly around 26 years back and still these are ruling as the market leader. 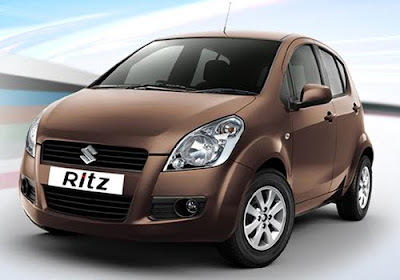 As we all know that Maruti is an Indian company and Suzuki is an Japanese, they collaborated long time back and blast the auto Industry by launching excellent models including Maruti Alto, Maruti Wagon R, Maruti Swift, Maruti Ritz and many more. Now, the parent Japanese company Suzuki is taking these small cars back to Japan to test them on Japanese market with a purpose to avail low cost advantage. It has been speculated that the first model which is going to launch in the Japanese market will be Maruti A-star with the new strategies. After talking to the Managing Director of Maruti Suzuki, S Nakanishi it has been known that the company has been performed incredibly well in the global market and thus will test the launches in the Japan as well. He also added that japan has also follow the same emission norms which India do so, and which is also mandatory in Europe. That would makes it more eligible to enter the Japanese auto market. 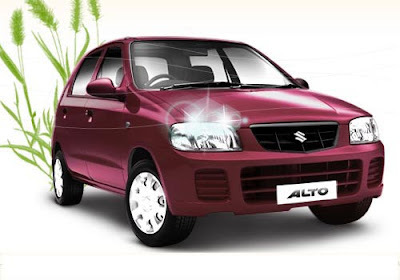 Maruti A star proved the major part of the company's exports. 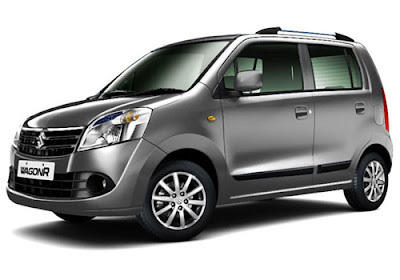 Maruti Wagon R is the market leader in Japan which stands with highest selling units since 2003 and from the total 8 lakh cars sold by the company most of them almost 25 percent were Maruti A-Star. The company is planning to come with more models soon. The Managing director also mentioned that various models of the company are very popular in the market of japan. He also wants that the way the company is giving the outstanding performance in Indian auto market, he is expecting the same story will be repeated in Japanese car market as well.